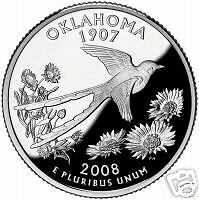 coin5555 has no other items for sale. 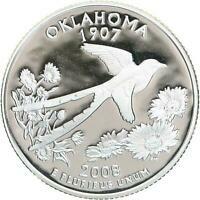 $0.50 shipping for each additional eligible item you buy from coin5555. 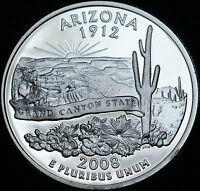 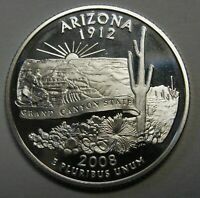 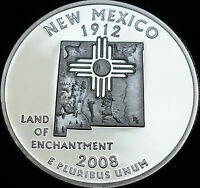 WE HAVE EVERY STATE QUARTER IN OUR E-BAY STORE..